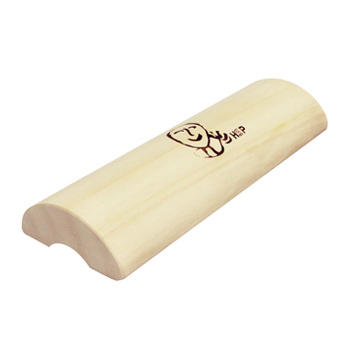 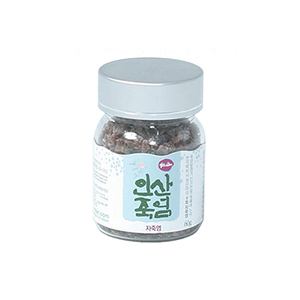 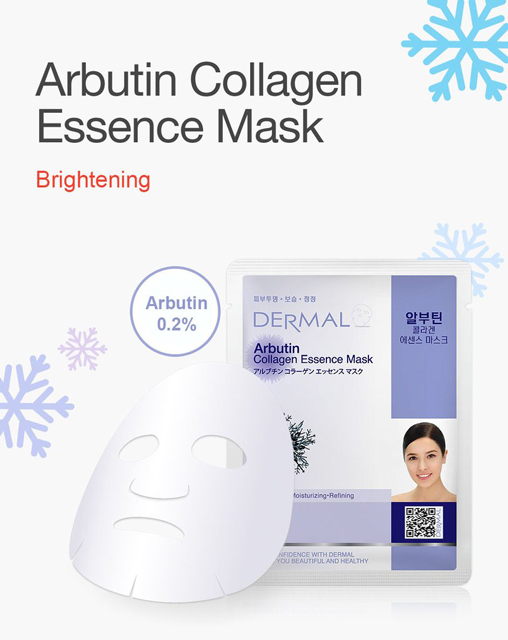 A star item of k-beauty! 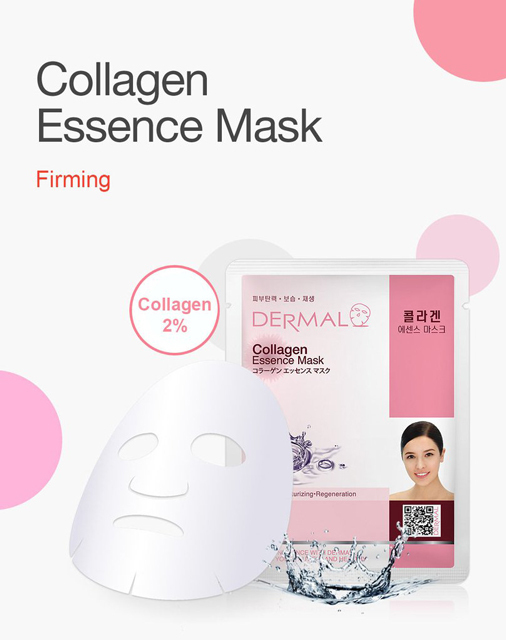 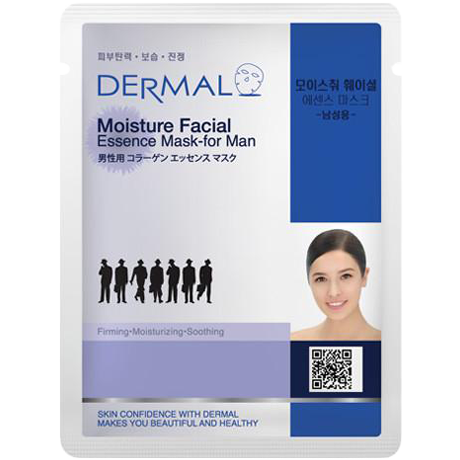 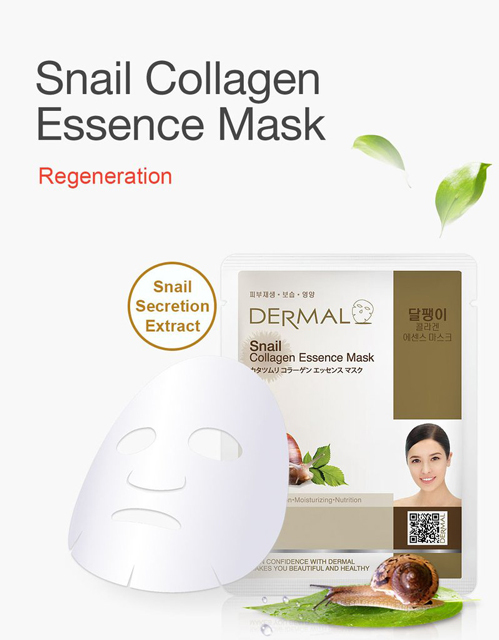 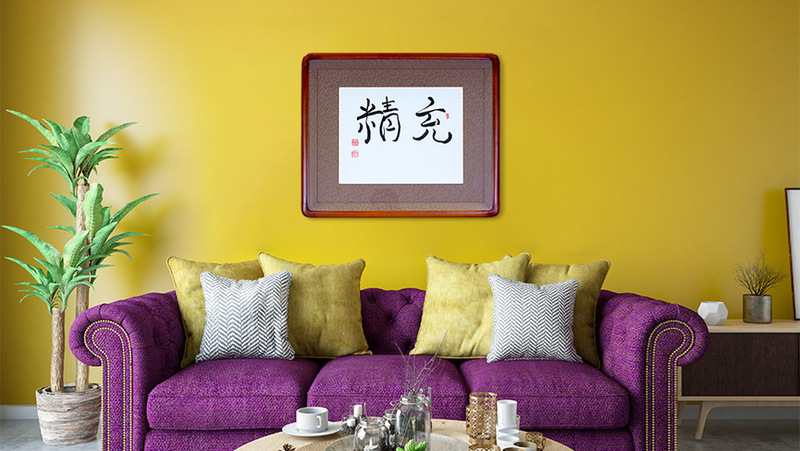 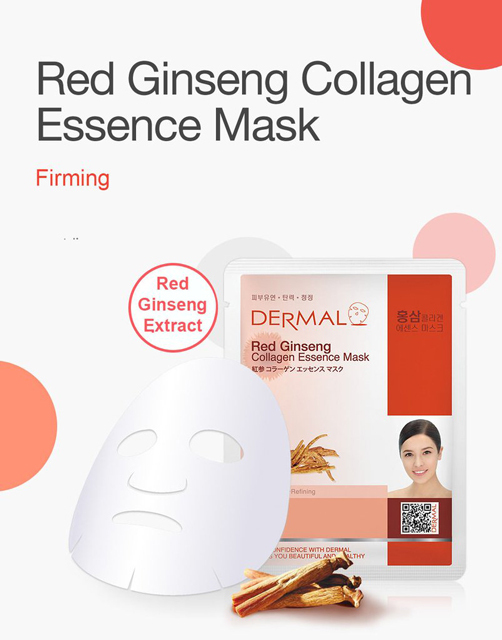 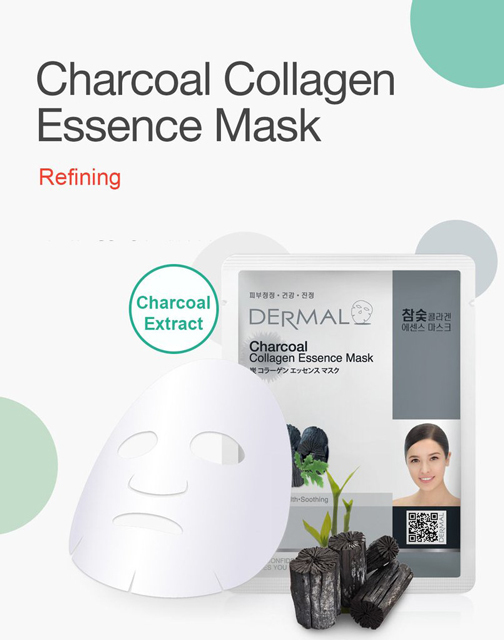 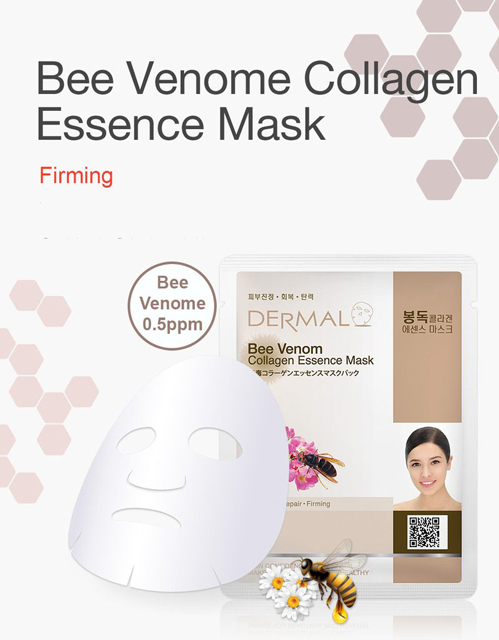 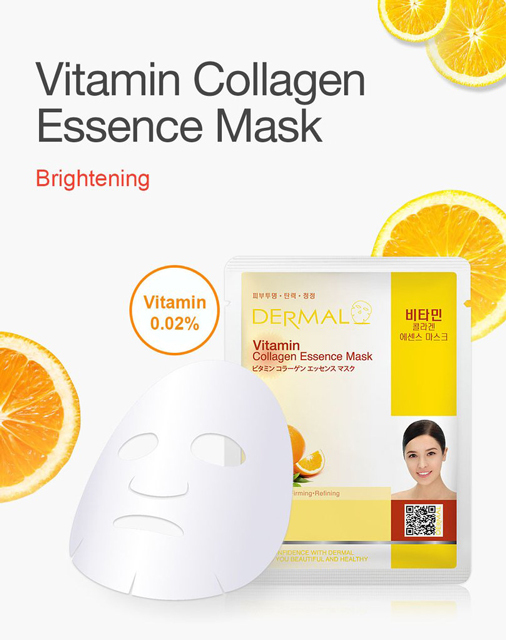 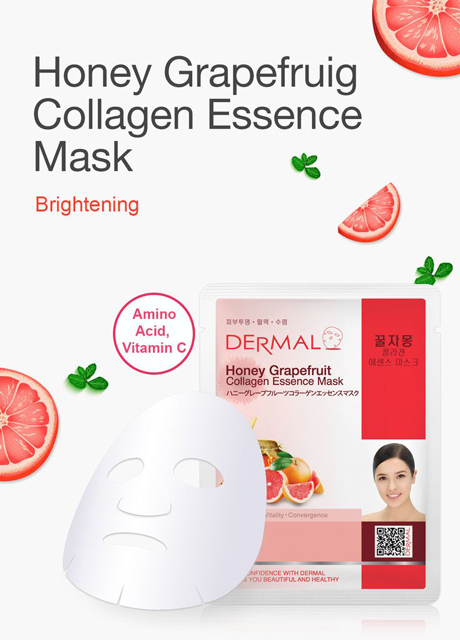 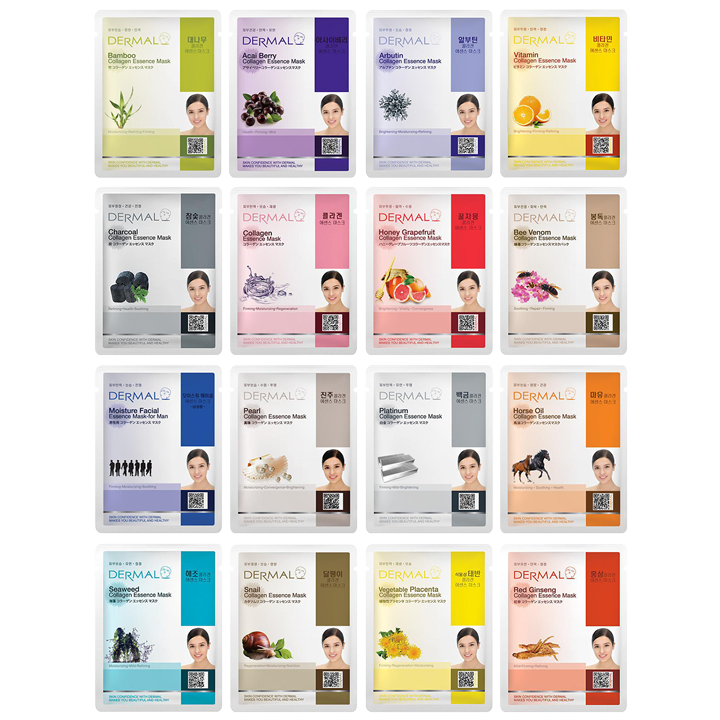 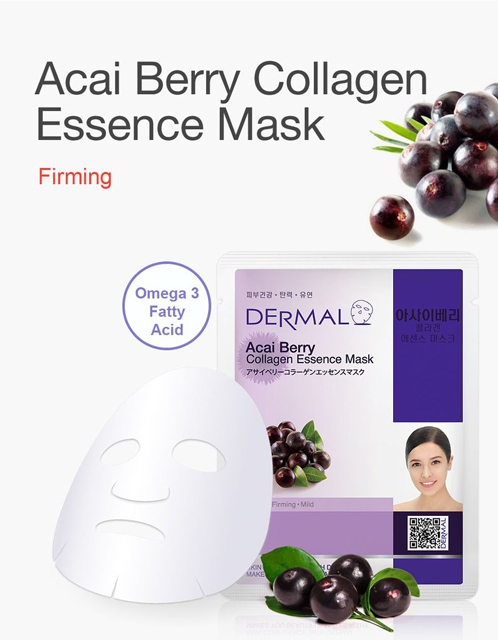 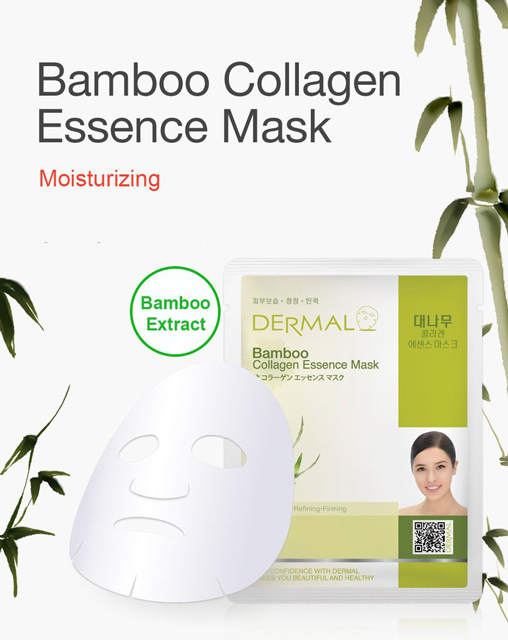 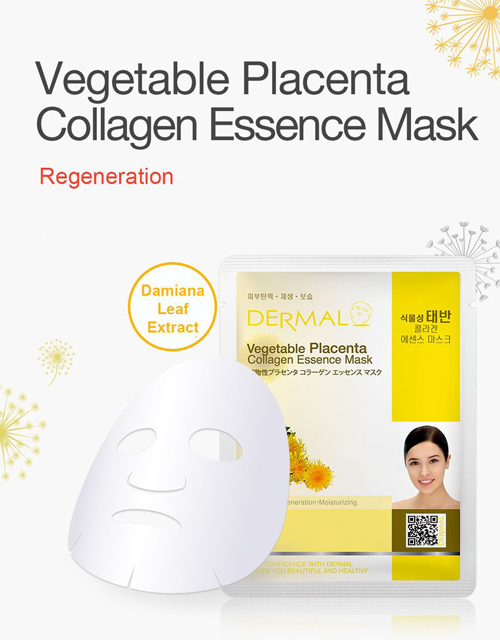 Renew your skin with our collagen essence sheet masks for the face. 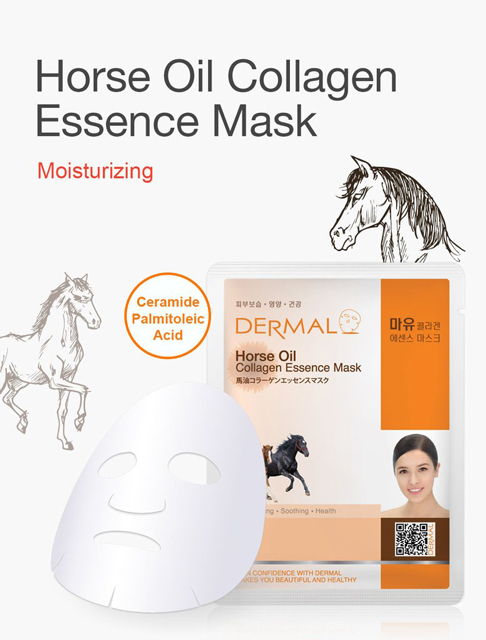 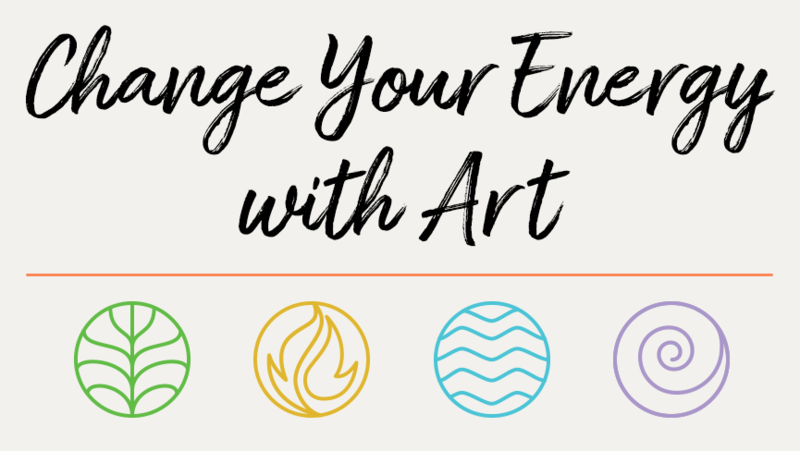 They’re easy to use with no need to wash off afterwards. 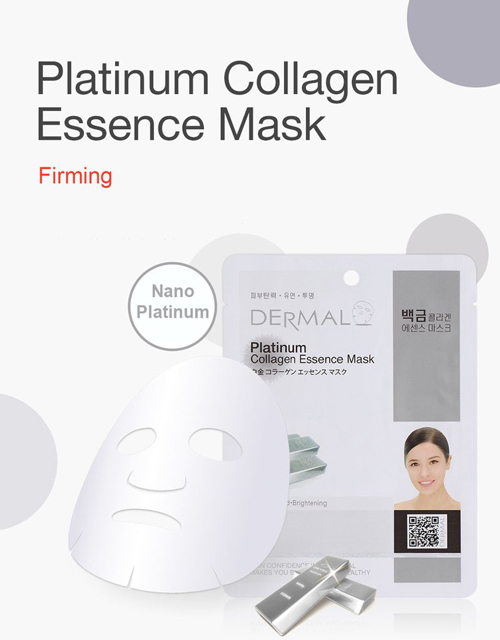 Just place the sheet mask over a clean face before bed for 30 minutes, and let the ingredients soak into your skin. 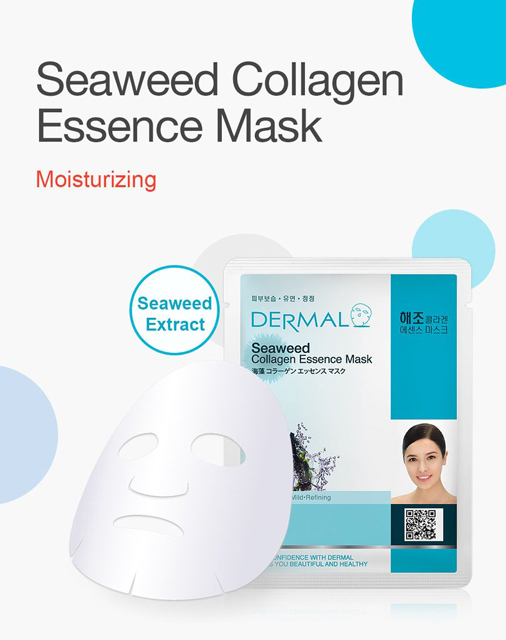 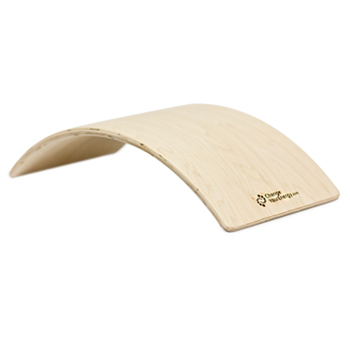 Any remaining serums from the mask can be rubbed into the neck and face for an added boost. 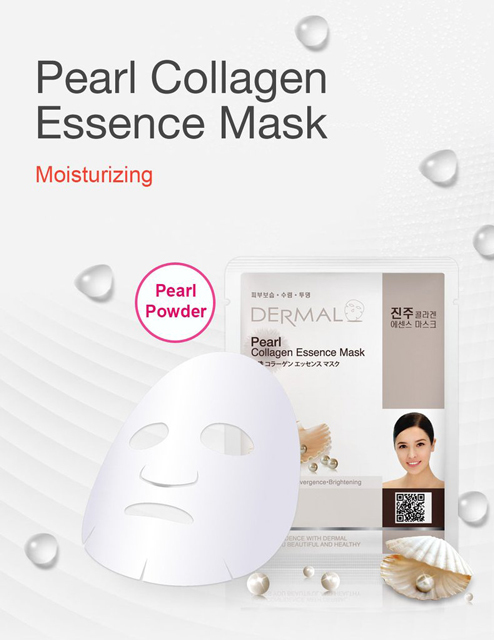 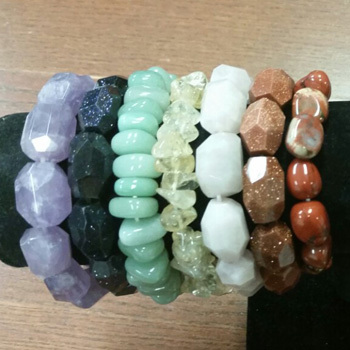 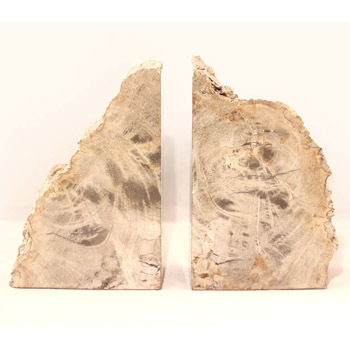 You’ll get softer, renewed skin as a result! 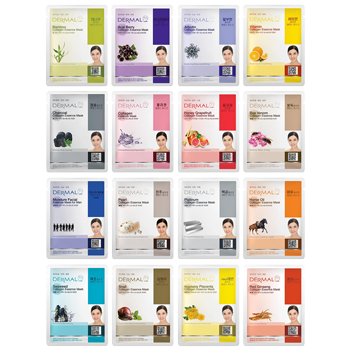 Collagen essence sheet face masks in a pack of 16 to completely revitalize your skin with vital ingredients.